The Kitchen is the heart of every home. All the more reason to make sure it’s the one you really want. 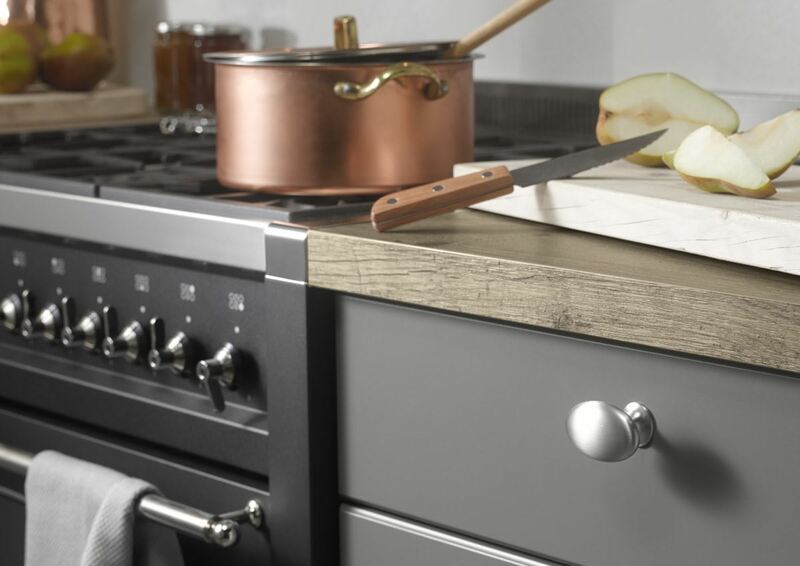 As well as the Keller Kitchen range, we supply a comprehensive selection of British and European kitchens. Whether you're looking for a country classic or urban chic, Bella offer an exceptional choice of materials and styles to suit your taste and budget. You'll find an equally impressive array of special features and accessories, which means you will never have to compromise when it comes to satisfying your requirement. We are experts at creating kitchens with a personal touch; it comes as second nature. At Bella we provide quality products at a price that suits our customers. We will always require a budget for one reason alone, we do not want to waste anyone’s time by quoting for a kitchen that is not perfect for you in every way, including your pocket! We see your project as an investment in your home and we work with our customers to maximise the return on said investment.